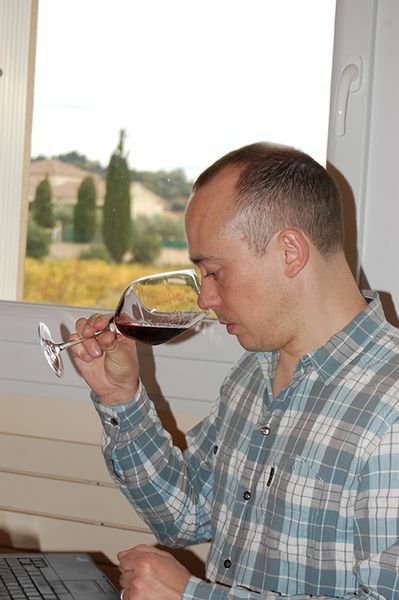 From 26 to 28 October 2015, British journalist Matt Walls visited the vineyards of Châteauneuf-du-Pape to taste the 2014 reds and whites. 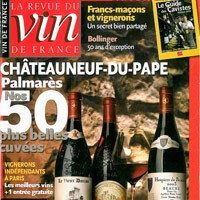 He was pleasantly surprised by the quality of the vintage, given the difficult climatic conditions prevalent last year. 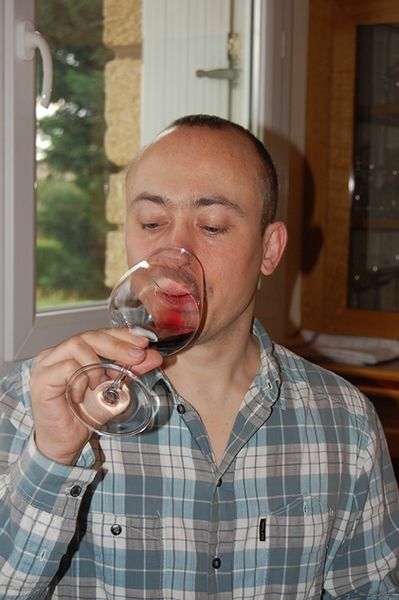 In his opinion, it isn’t one of the most powerful and structured vintages, but the wines are exceptionally fruity, with much freshness and a pleasant acidity, which means a beautiful potential for medium-term evolution. 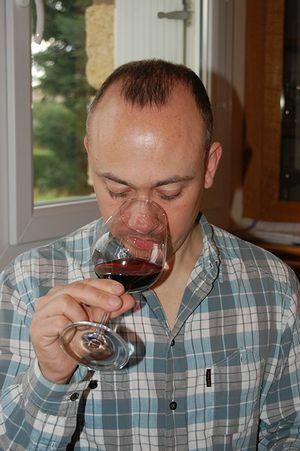 His full report, with his selection of the best wines tasted, will be published on the website of Master of Wine Tim Atkin late November / early December.